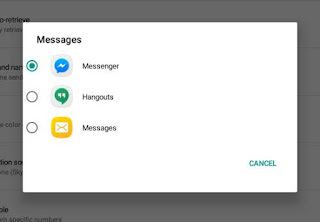 When you open your Facebook Messenger app and you can see SMS or text along with your FB private chat messages, you can easily disable it by turning off the SMS feature in your messenger app settings. 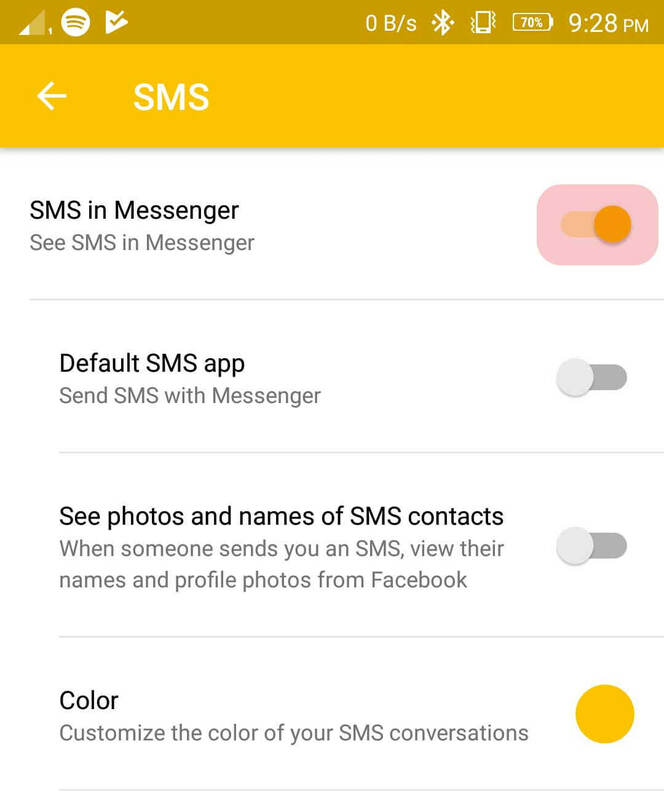 When you recently updated your Facebook (Android or iOS) app, chances are this “SMS in Messenger” option turned on. If that is the case, you can see SMS conversations that mixed up with your Facebook messages that makes it confusing to see. This may be good feature others, but does not apply to all users, as we all know that text-messaging rates will always apply when you send a message. 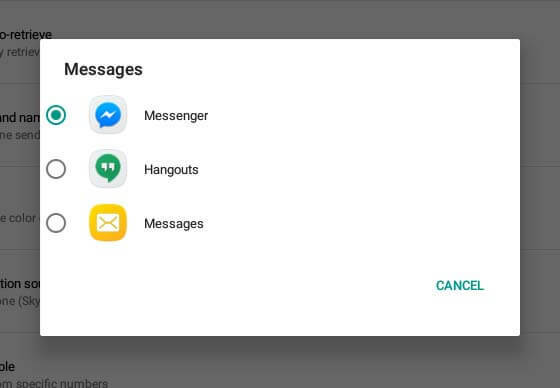 If you feel that this option confuse you and you are not ready to merge your message in Facebook Messenger, you can follow the steps to remove or disable this feature on your phone. Open or launch your Facebook Messenger app. Look at the upper right corner of your app screen, and then tap the profile icon. 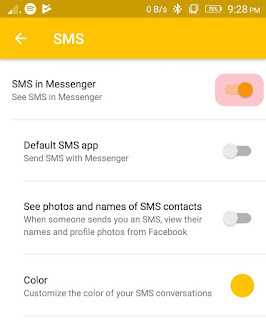 Turn off “SMS in Messenger” option to disable SMS text on your messenger app. After you turn off the feature using slider button, your phone will ask, “Are you sure?” Just select “Turn off SMS” option to confirm. Go back to the home page of your Facebook Messenger. 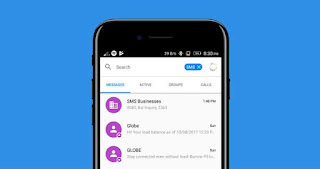 You can now see that all your SMS text and contacts now removed. If you want to go back to showing up the SMS text and Facebook Messenger messages in the app, just go back to SMS option then turn on the slider.